Design is solving the big challenges faced across society and providing graduates with fulfilling and successful employment. This project highlights the important and cross-cutting role that design plays in solving our grand challenges. 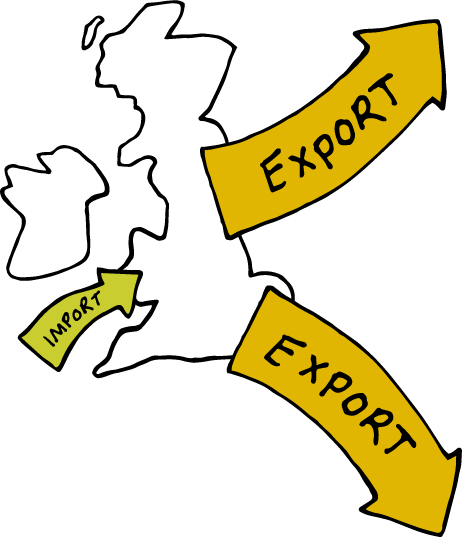 The UK exports 50% more design than it imports. It is an exciting and challenging career, putting designers at the cutting edge of their sectors and companies. Through the personal stories of successful design graduates, we will demonstrate the inspirational stories of success achieved with their own companies and high-profile employers. Design is a global growth industry, and since 2005 the UK design sector has grown 29% with earnings up by £3.4bn. 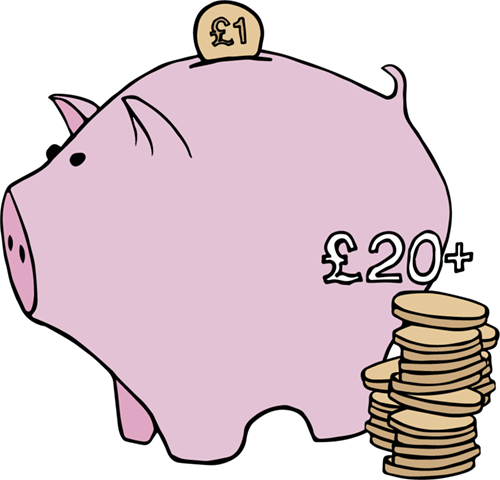 Businesses have achieved a return of over £20 for every £1 invested in design, and innovations in public sector service provision has delivered more than £26 of social return on investment from every £1 spent. Without design and creativity in our schools and universities, we risk losing our British cultural reputation, successful and sustainable careers, exports and new creative industries, the transformational power of design and its vital economic contribution which is of inestimable social value. The future growth, wealth and health of our economy will rely on our creativity, innovation and enterprising spirit, and support is needed to translate energy, enthusiasm and fantastic ideas into sustainable business propositions. We need a true partnership to deliver this and universities are at the heart of this creative collaboration. Drawing on a long and rich history of innovation and technology, Alliance universities have significant strengths in both design and STEM education and research, and as business-engaged anchor institutions in their regions, support innovation and growth at local, regional and international levels.